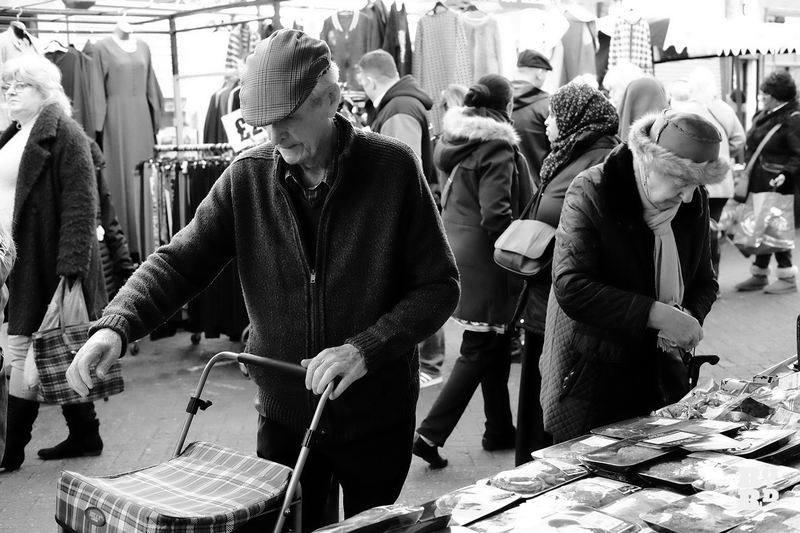 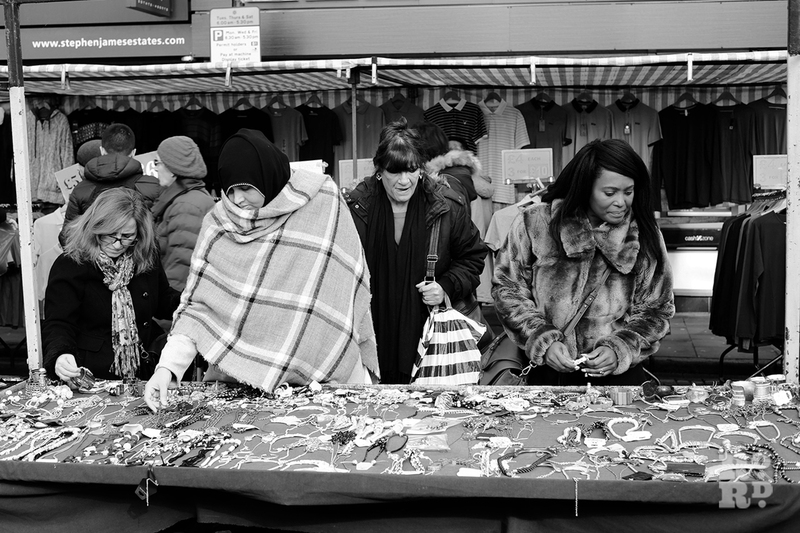 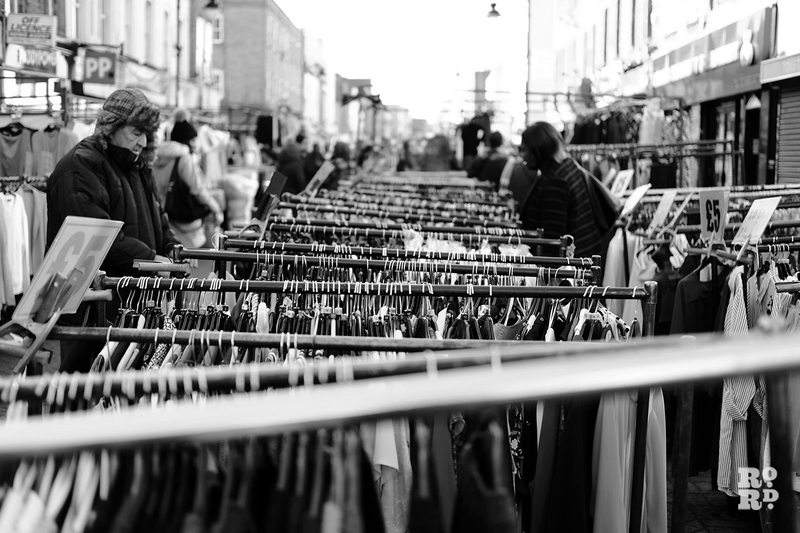 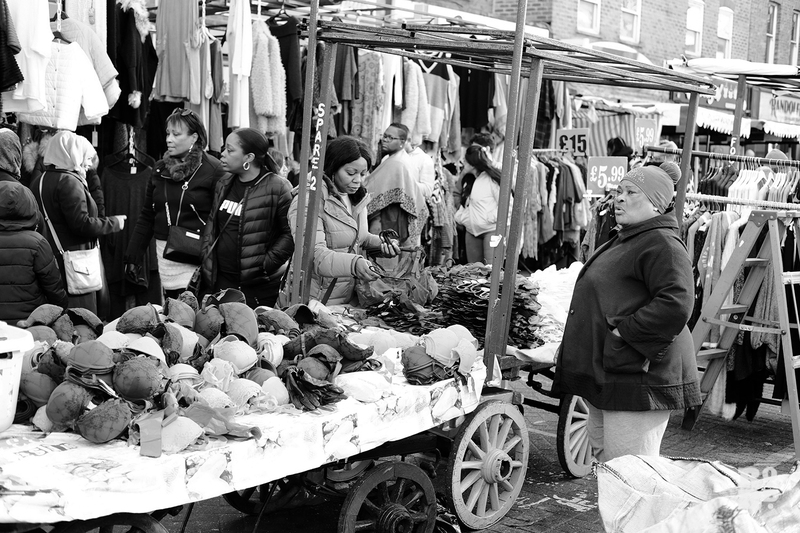 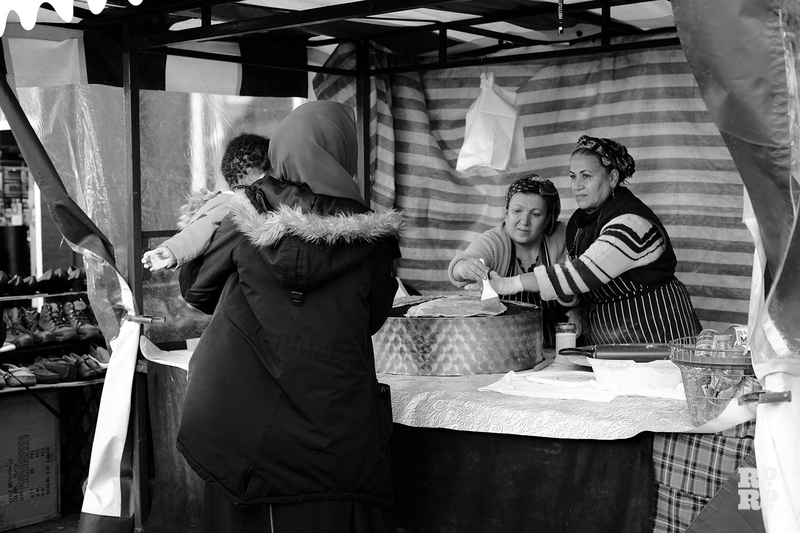 This series of black and white photographers taken on a cold but sunny winter’s day by local resident Tabitha Stapely celebrates the diversity of Roman Road Market in Bow, East London. 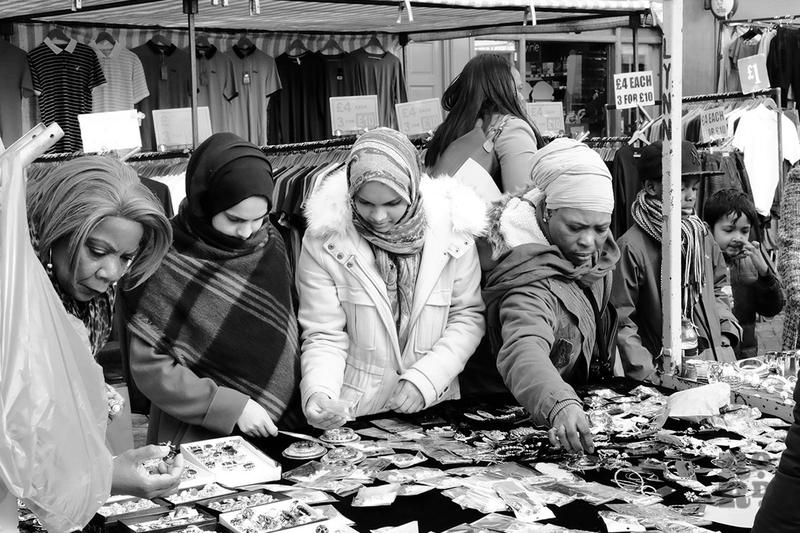 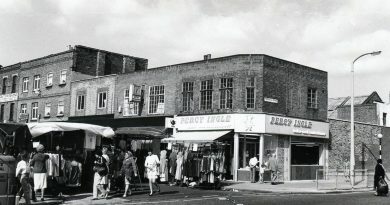 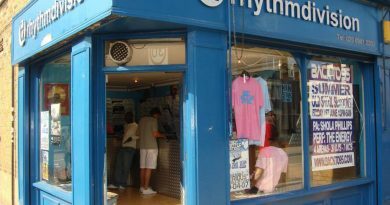 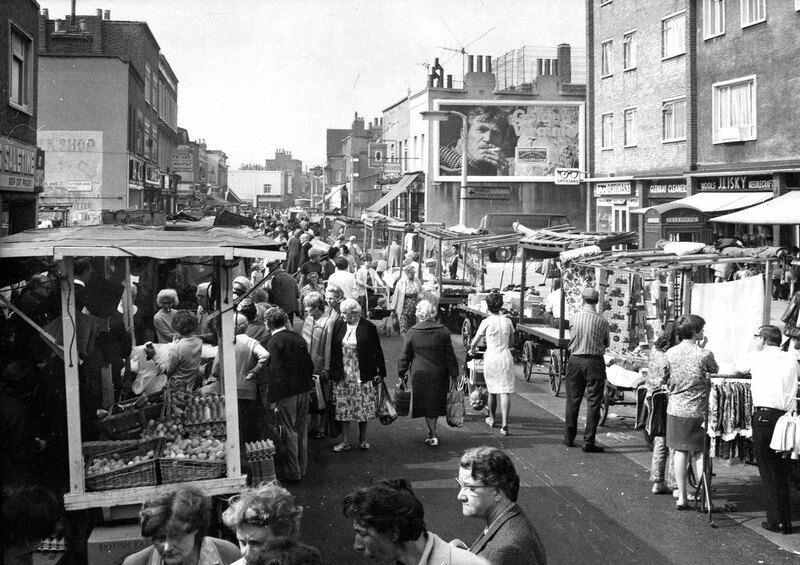 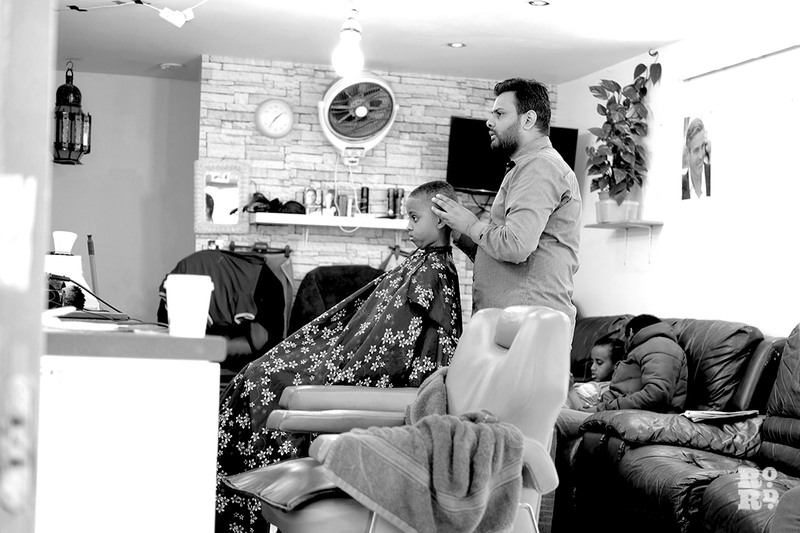 Multiculturalism has always been a defining characteristic of the East End and Bow’s Roman Road offers a something for everyone. 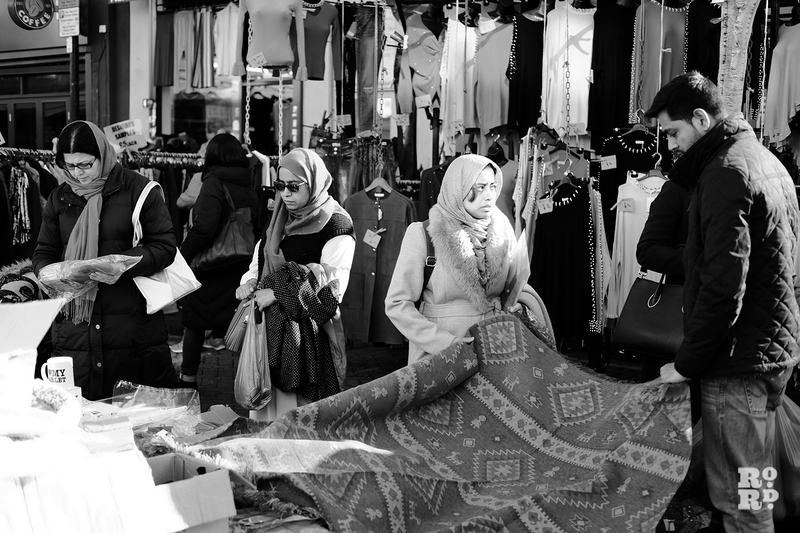 Visitors come here to buy anything from fresh meat and dairy from the butcher’s stall; pipping hot spinach and cheese filled gozlem from the turkish street food stall; discount designer homeware (there’s a good line in end-of-line ranges from Made.com); fabrics galore, and bargain fashion and jewellery.